Access to finance is one of the major challenges for business owners. In the past, finance for businesses was provided by banks in local communities that worked with business owners and provided funds based on business needs. But in recent years, these banks have been unable to meet up with these finance needs thereby creating a shortfall that has to be bridged by alternative finance providers. Commercial finance brokers are one of the most effective means for accessing funds. They work as conduits to banks, accountants, lenders and other partners on behalf of business owners. Of course, this is the core function of commercial brokers. They can help you to access the much-needed funds for your business when traditional security is unavailable. Commercial finance brokers are experts at working with commercial banks and other professional partners in the delivering of alternative funding solutions to customers. Just like commercial banks, brokers are able to provide funds for large and complex deals. Brokers go ahead to ensure that lenders offer attractive and fair terms and good customer support. 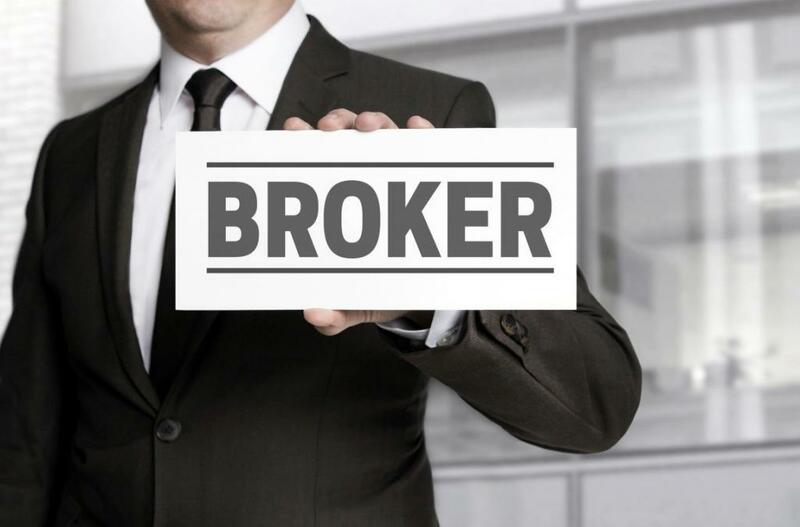 These brokers work towards ensuring that funds are easily accessible to business owners. The success of the career of the commercial finance broker is dependent on the development of a long-term functional relationship with lending partners and customers. Therefore, brokers offer strong relationships through multiple channels. The fact that the broker’s income is transactional and is dependent on a future repeat business emphasizes this point. Lenders are more comfortable working with brokers by virtue of the strong relationships they have with the customer. Reputable commercial finance brokers consider funding request on an individual basis and do not generalize regarding people, markets or scenarios. This allows them to do a better job and deliver a more quality service to both business owners and lending party. Whether you are a new startup, or a developing business, or a small or medium-sized established business or corporation, brokers are always ready to support your funding needs. They make it their duty to research and find the most appropriate loan for their client at the fairest interest rate. Accessing finance for commercial purposes is a complicated subject that requires a great deal of skill and experience to get the apt solution. A commercial broker has the expertise required to deliver great service. Also, hiring a broker can help save time and money, and such resources can be invested in the running of the business.